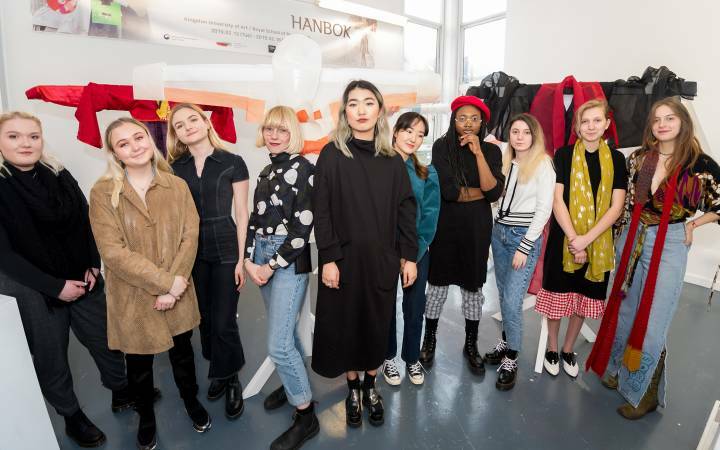 At Kingston's Celebrate Enterprise event in April it was announced that Kingston University teams, Le Petit Sac and Bookworm, had been picked to represent South London at the Young Enterprise UK finals. 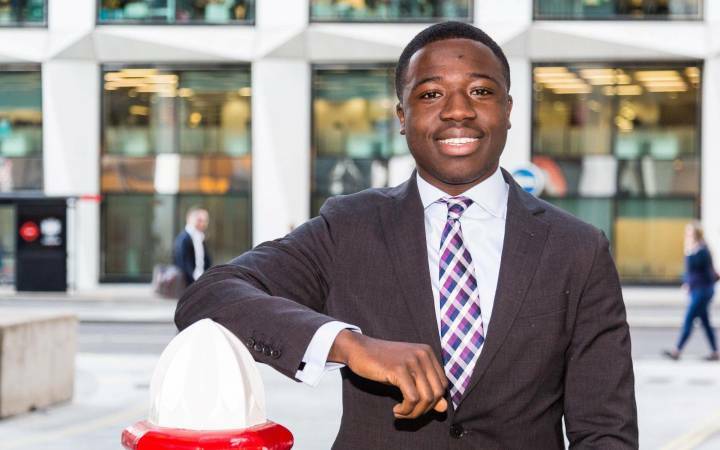 More than 1,600 students and a total of 272 young companies across the UK took part in the start-up programme this year. 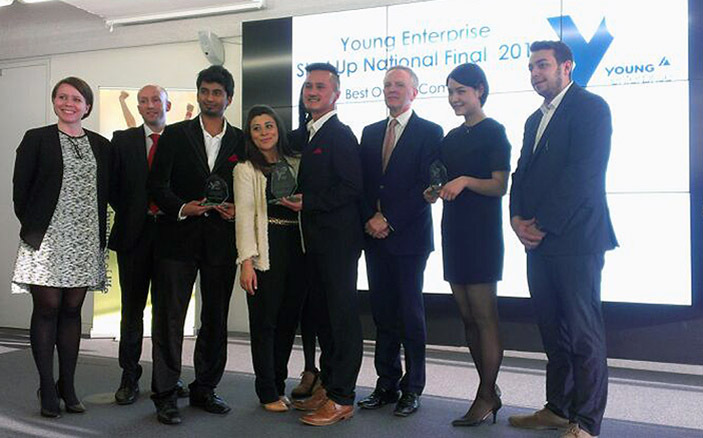 Le Petit Sac was one of the top 10 young start-up companies to have made it to the UK finals. Teams were judged throughout the day on their trade stand, investment proposal, a presentation and an interview by the judges. Kingston's Le Petit Sac was presented with the Start-up Award for Best Presentation, the Start-up Award for Best Investment Proposal and most importantly, the Start-up Award for Best Overall Company. 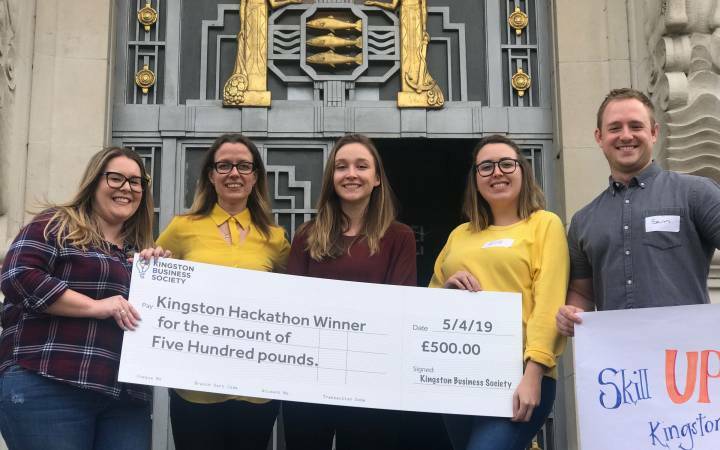 As well as the prestige of winning the best overall award, it also means that Le Petit Sac will go on to represent Kingston University and the UK in the JA-YE Europe Enterprise Challenge in Amsterdam this July. The winning team consists of Judy Maamari – managing and creative director; Hsiao-Kai Lin – finances director; Rueiwei Wen – co-founder; and Mohamed Ashiq – co-founder. Judy said: "It was an honour for Le Petit Sac team to have won three awards and gained the privilege to represent the UK in the JA-YE Europe Enterprise Challenge. 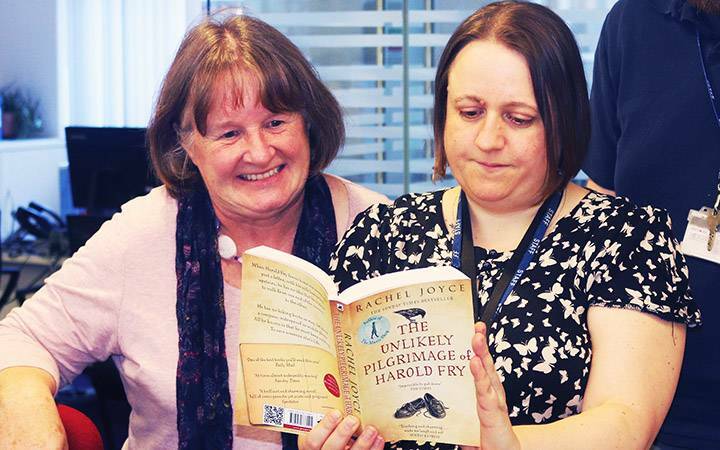 Thank you Kingston University, for giving us such a once-in-a-lifetime opportunity, we hope we have made you proud!" Learn more about research and enterprise at Kingston University.